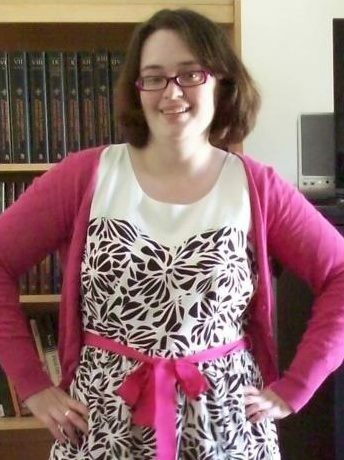 Posted on April 25, 2012, in Body Image, Guest post, Identity, Physicality, Sexuality and tagged Bible, Blame, Body image, Fuller Theological Seminary, God, Plus-size model, Sexual abuse, Support Groups. Bookmark the permalink. 1 Comment.